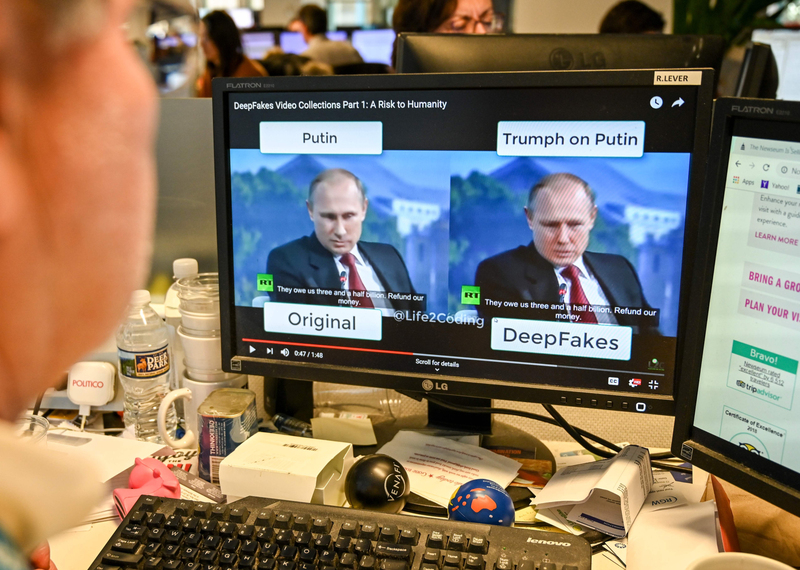 “We’re not quite to the stage where we are seeing deepfakes weaponized, but that moment is coming,” said Robert Chesney, a University of Texas law professor who has researched the topic. 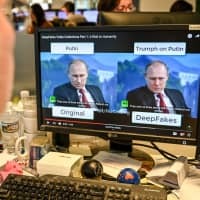 Paul Scharre, a senior fellow at the Center for a New American Security, a think tank specializing in AI and security issues, said it is almost inevitable that deepfakes will be used in upcoming elections. A fake video could be deployed to smear a candidate, Scharre said, or to enable people to deny actual events that had been captured on authentic video. Video manipulation has been around for decades and can be innocuous or even entertaining, as in the digitally aided appearance of Peter Cushing in “Rogue One: A Star Wars Story” in 2016, 22 years after his death. 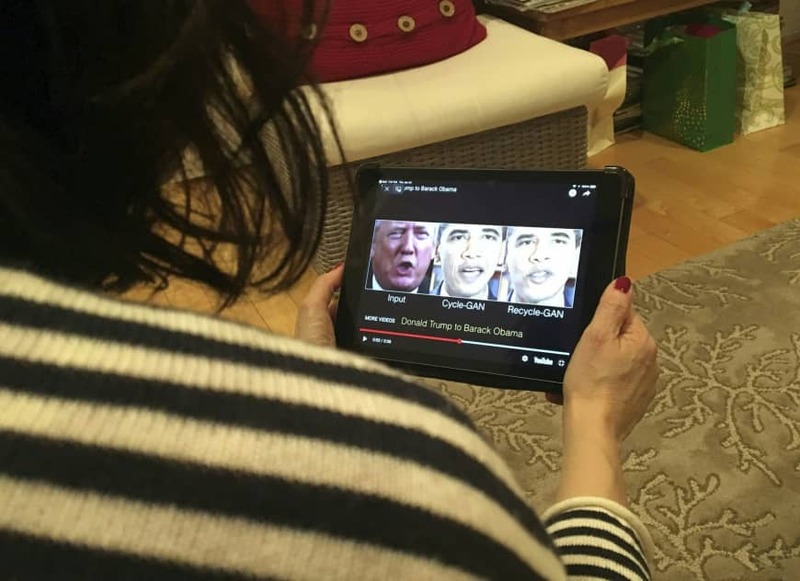 The popularization of apps that make realistic fake videos threatens to undermine the notion of truth in news media, criminal trials and many other areas, researchers point out. “If we can put any words in anyone’s mouth, that is quite scary,” said Siwei Lyu, a professor of computer science at the State University of New York at Albany who is researching deepfake detection. Rep. Adam Schiff and two other lawmakers recently sent a letter to National Intelligence Director Dan Coats asking for information about what the U.S. government is doing to combat deepfakes. But he acknowledges that even detecting fakes may not be enough if a video goes viral and leads to chaos. 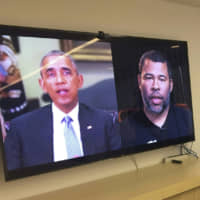 While deepfakes have been evolving for several years, the topic came into focus with the creation last April of video appearing to show former U.S. President Barack Obama using a curse word to describe his successor, Donald Trump — a coordinated stunt from filmmaker Jordan Peele and BuzzFeed.